Mud engineers are also called drilling fluid engineers or mud men. Mud engineers work on oil and gas rigs, where they drill, monitor, mix and test drilling fluid for drill bits. Men and women entering this field should be detail-oriented and have a basic understanding of math and science. There are several paths available for individuals interested in entering this career field, including on-the-job training, obtaining a relevant college degree or attending a mud school. Take high school courses in mathematics, earth science and physical science. 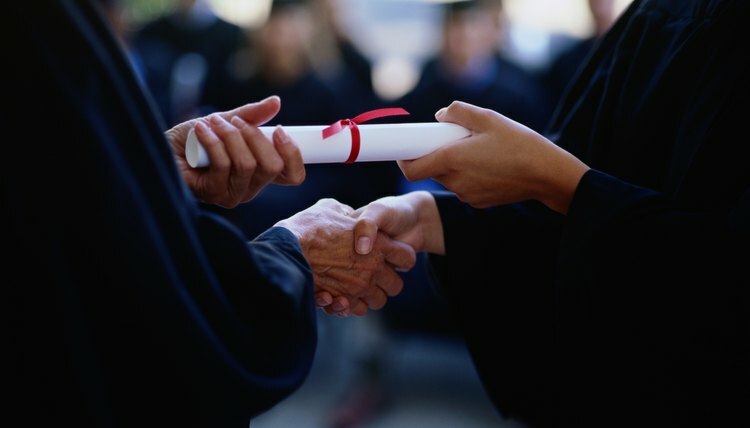 Earn a high school diploma or its equivalent. Obtain on-the-job training. If you do not plan to attend college this is an option. Start out as an employee on a rig or mud logger with a small mud company. Contact mud companies for entry level positions. Enroll in a mud school. 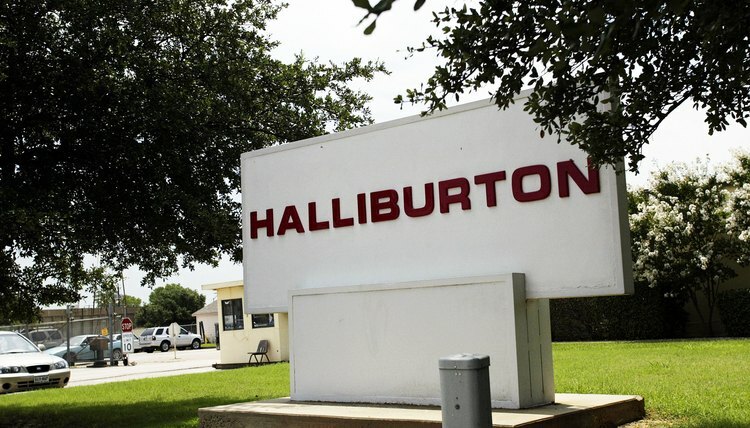 Large oil companies like Halliburton operate mud schools. There are also privately run institutions like the Oklahoma Mud School. The advantage of attending an oil company run mud school is that the company will likely hire you once you graduate. The courses you will take include basics of drilling fluids, various mud systems, properties and measurements and contaminations. Attend college. 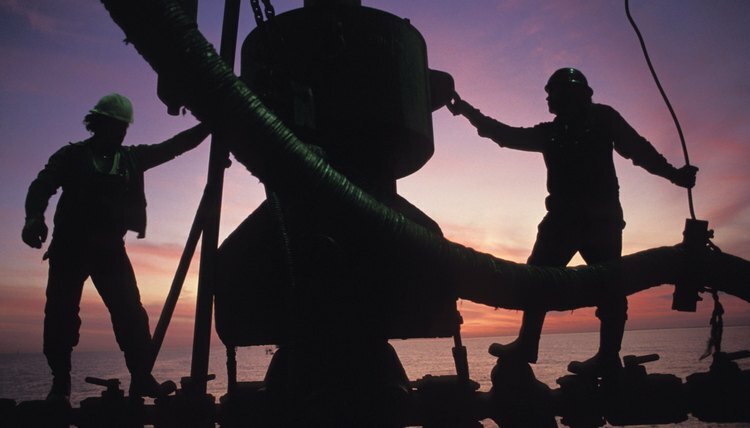 Take courses in oil and gas technology. Obtain a degree in fields like geology or other petroleum-related sciences. Prepare your resume. Detail your education, experience and qualifications. Seek employment opportunities with mud companies providing mud engineering services to the oil industry and oil companies like Halliburton, Baker Hughes, Newpark and Strata. Moore, Rachel. "How to Become a Mud Engineer." , https://careertrend.com/how-7233973-become-mud-engineer.html. 29 December 2018.